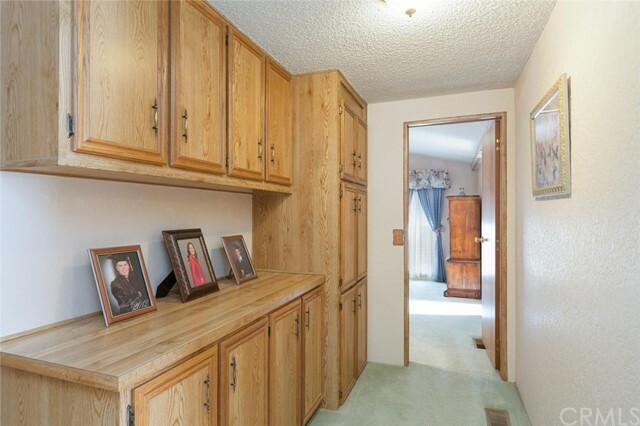 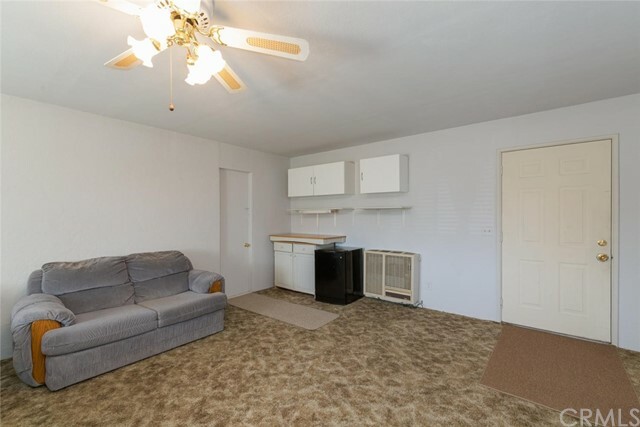 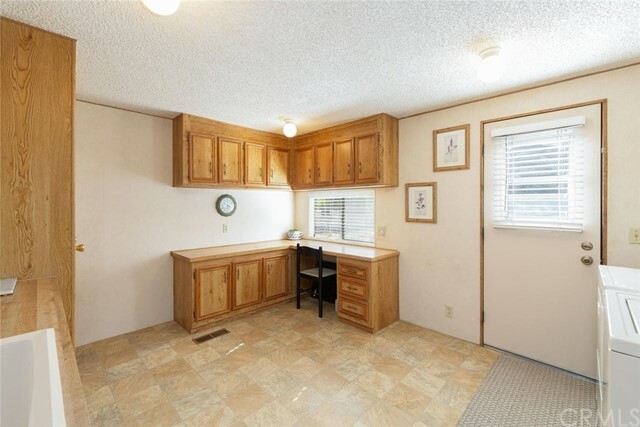 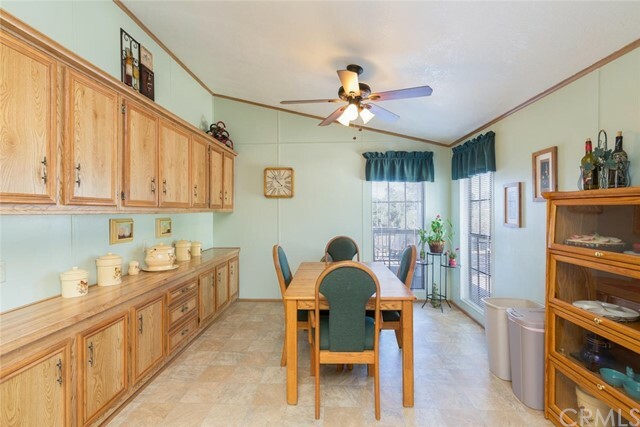 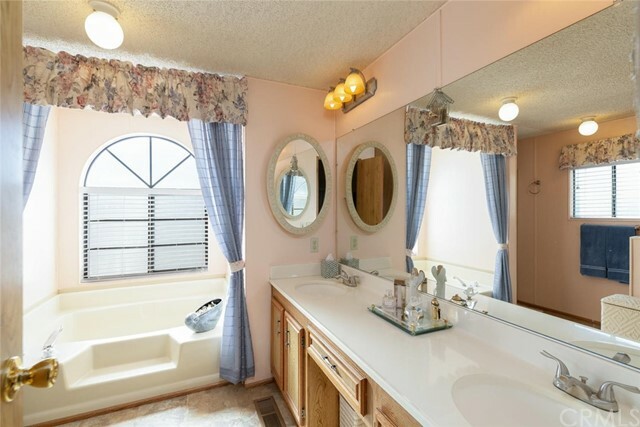 Beautiful very well maintain manufactured home with pride of ownership! 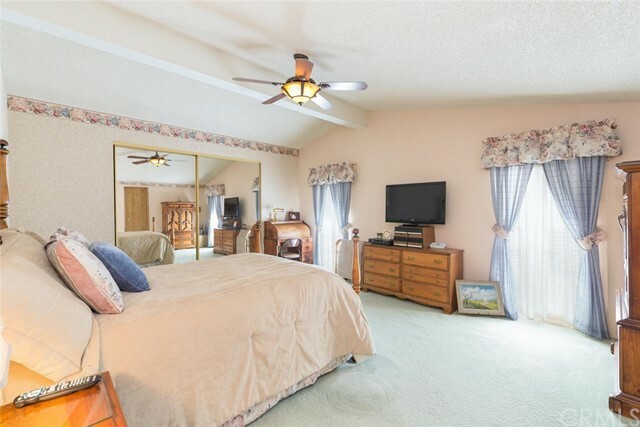 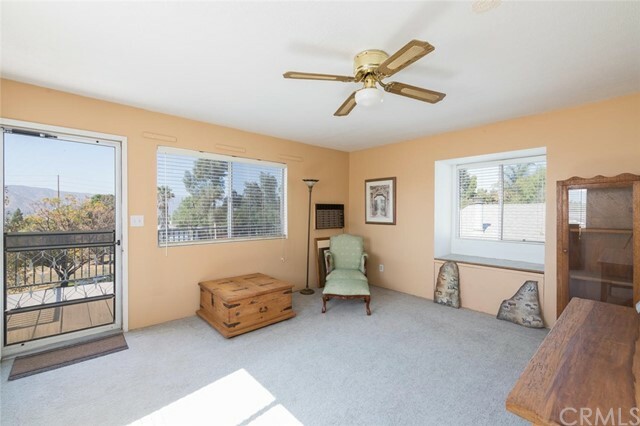 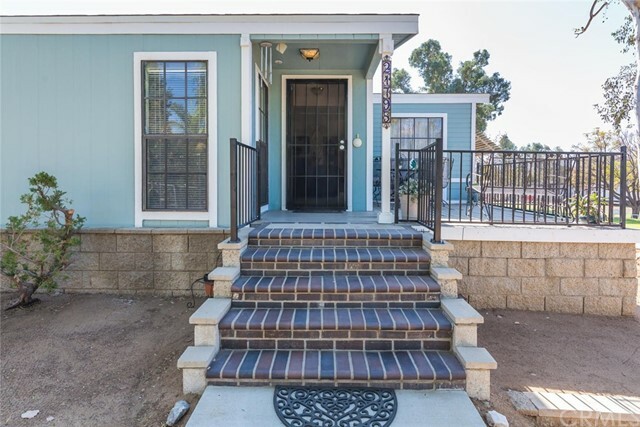 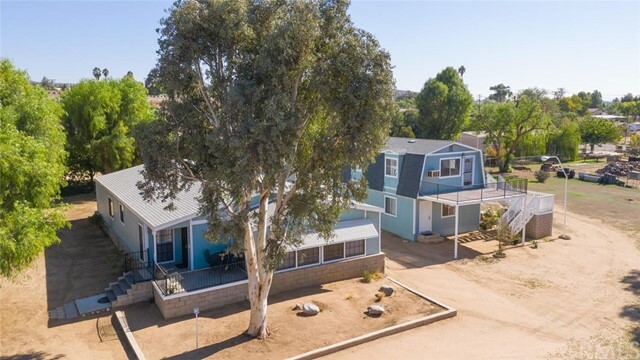 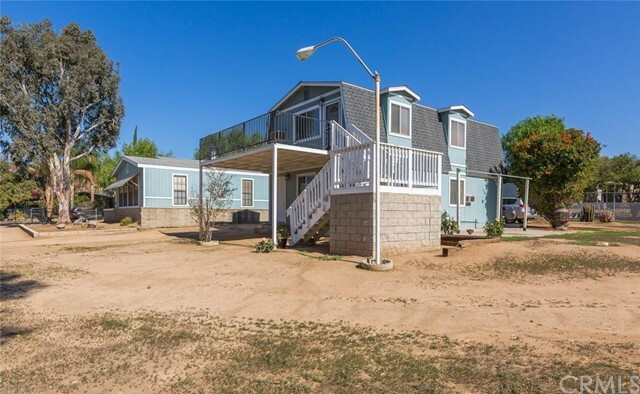 This home sits on 2,244 SqFt of living space with 2 bedrooms, (can easily be converted into a 4 bedroom) 2 baths, with just under 1 1/4 acre that can be subdivided into two parcels for a future return on investment. 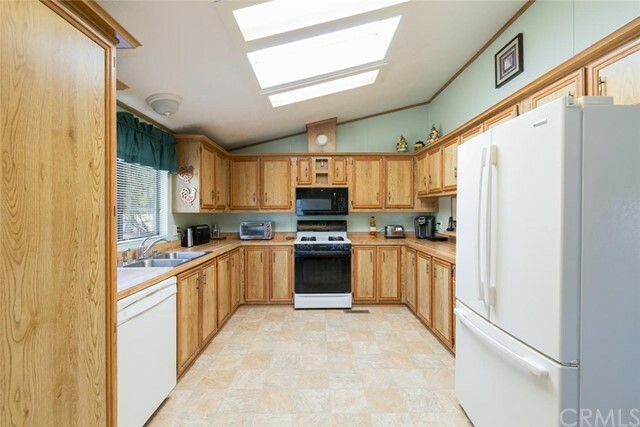 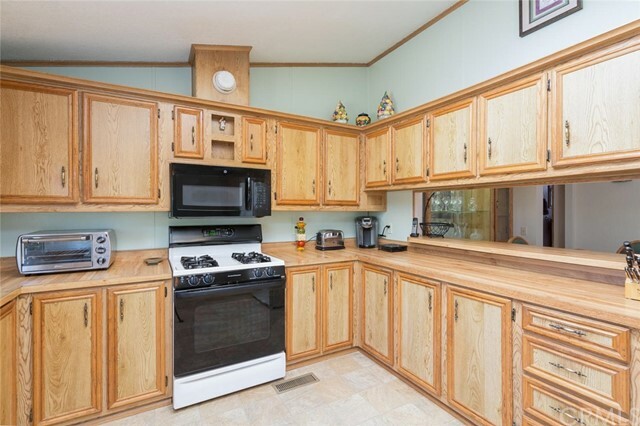 This home comes with a large kitchen with tons of counter space, lot's of cabinet space and an awesome custom pantry for the best cooks out there. 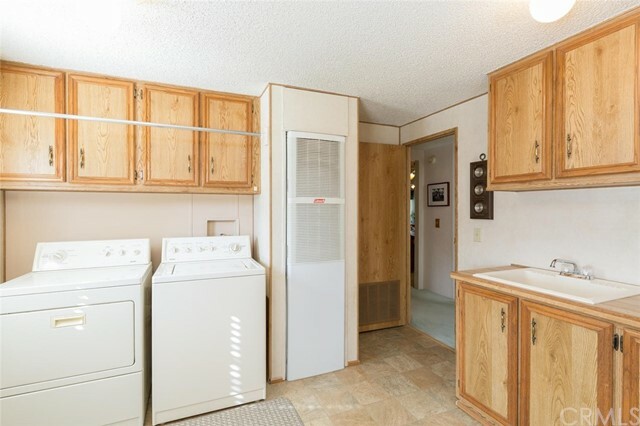 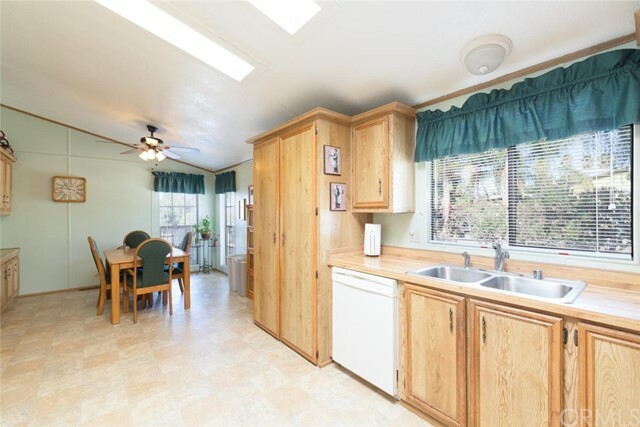 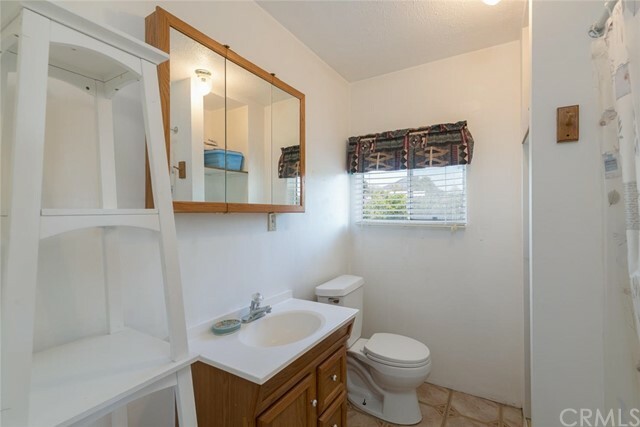 This home also comes with a large laundry room/utility room with large sink, cabinet space for storage and lots of counter space. 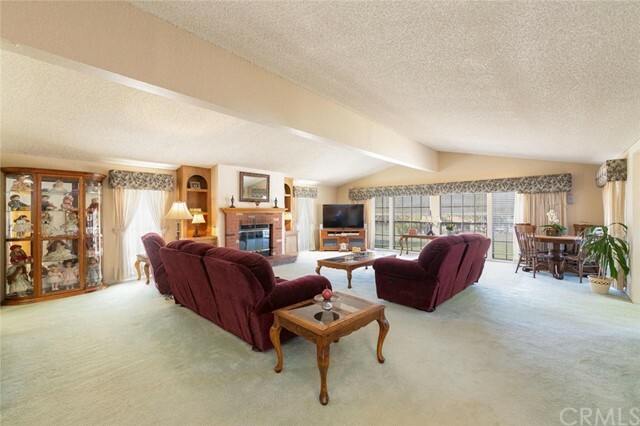 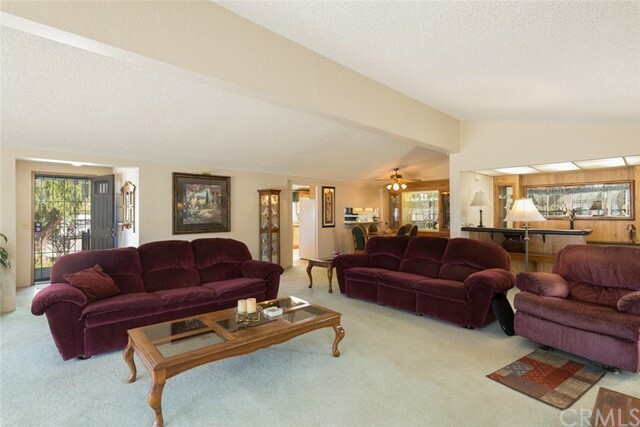 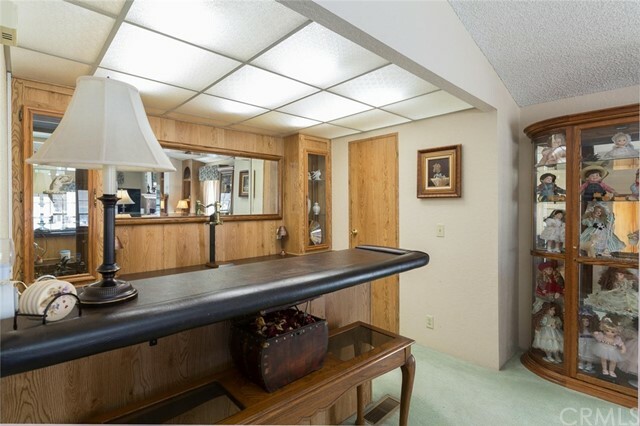 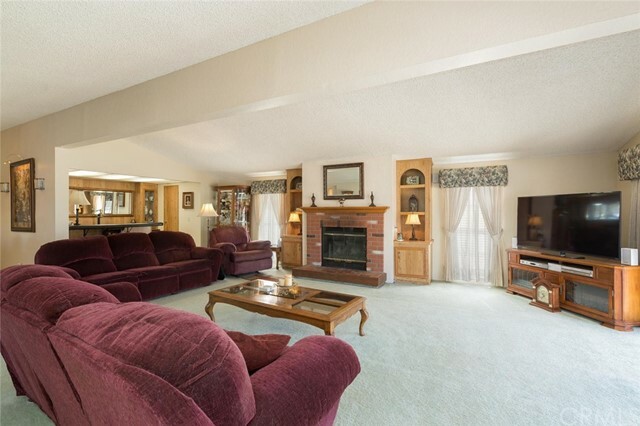 The living room is very inviting with a fireplace, huge wet bar that opens up to the formal dining room making this great for entertaining with great friends. 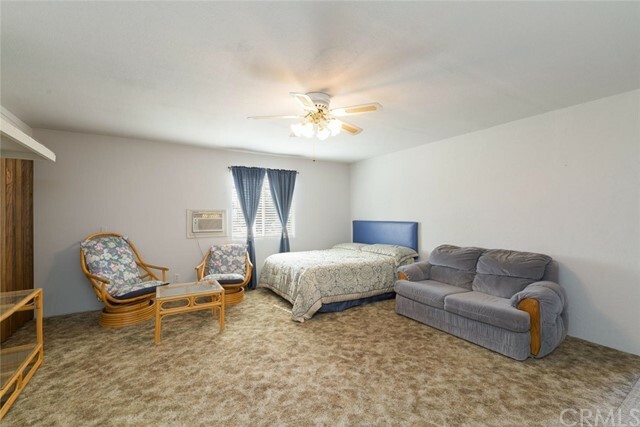 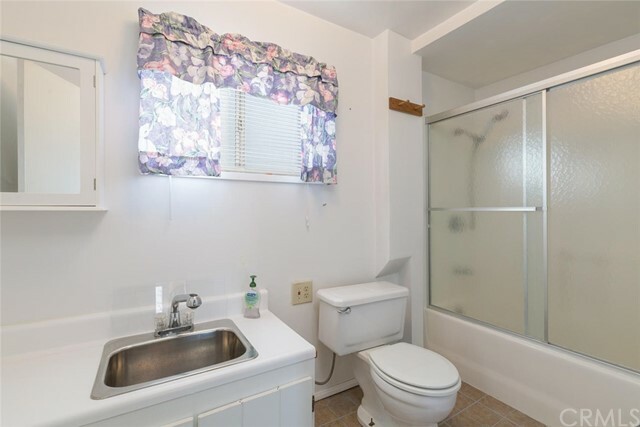 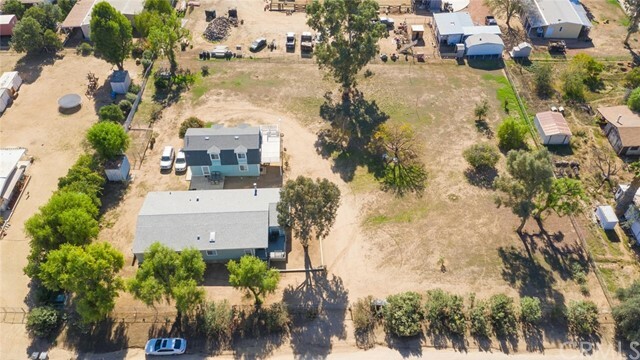 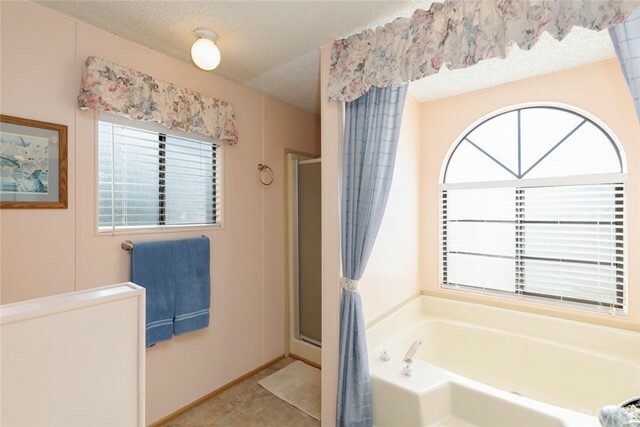 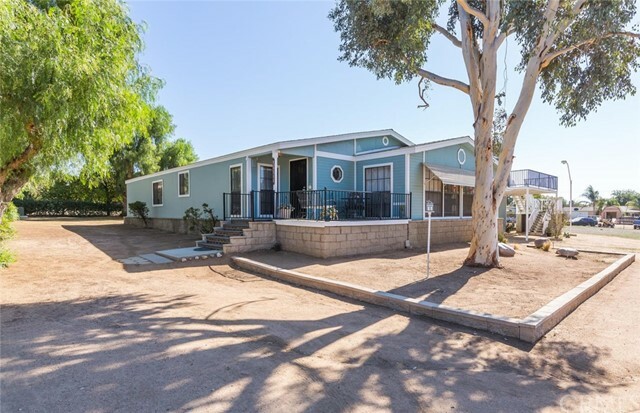 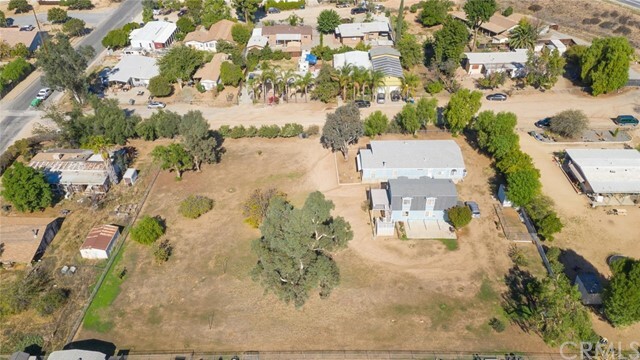 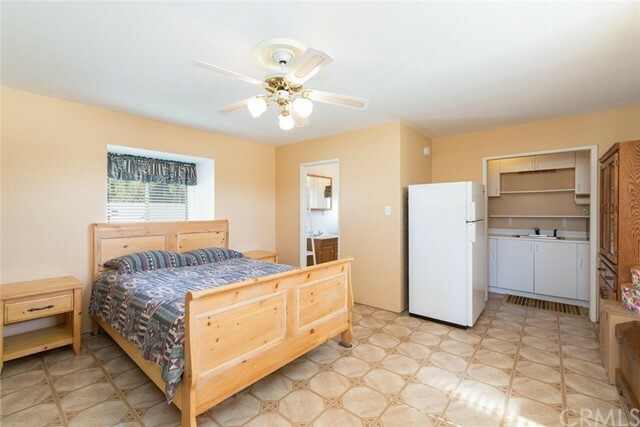 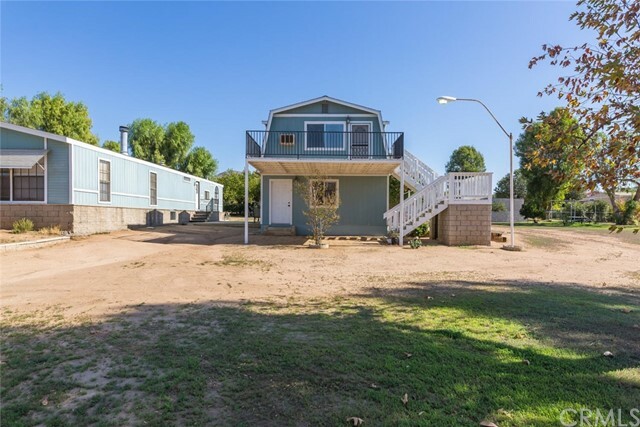 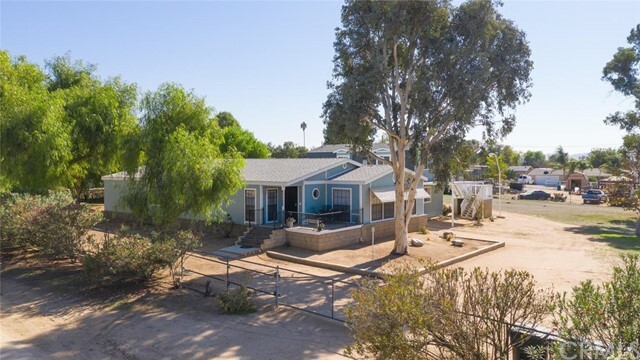 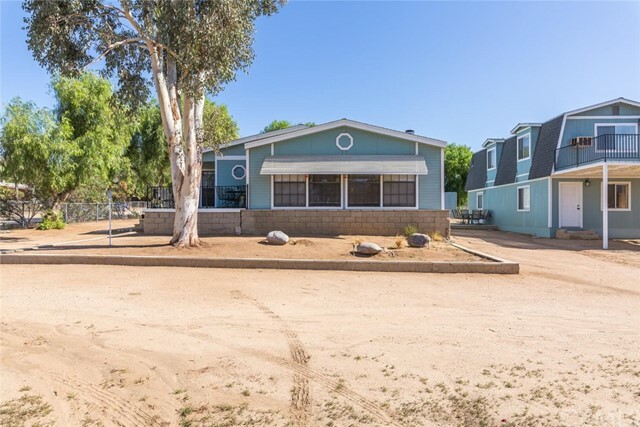 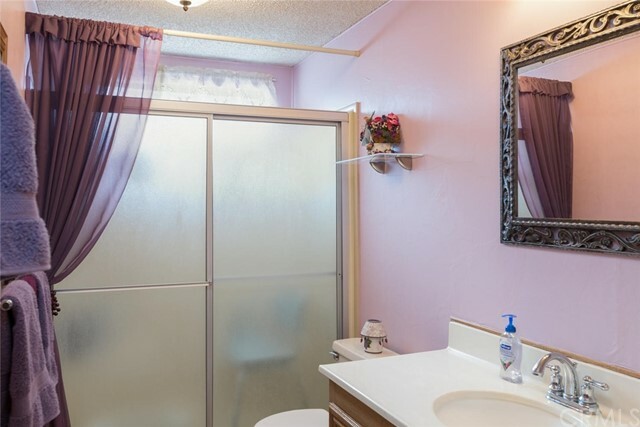 This property has been very well maintained with a new roofs, tankless water heater, 5 ton HVAC system, fully fenced yard, outside watering system with drip lines, Mature tree s and large fenced kennel. 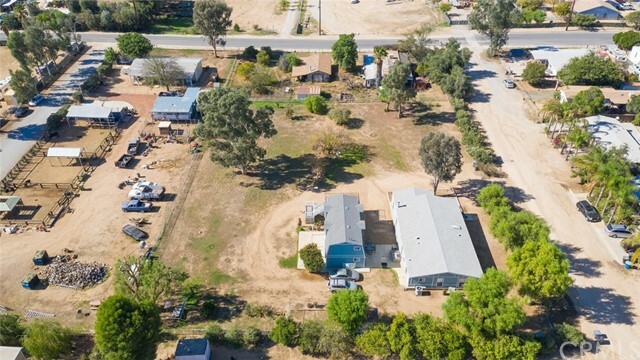 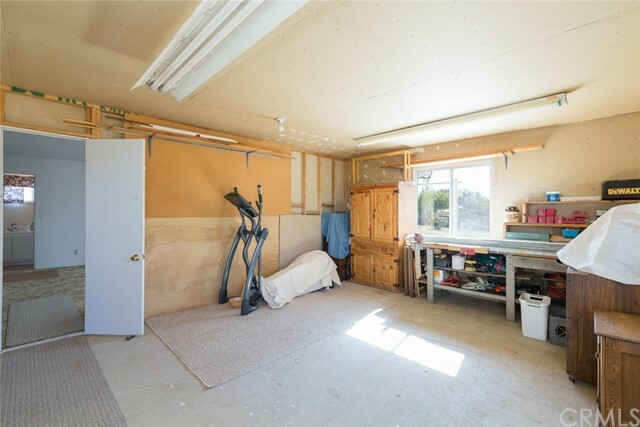 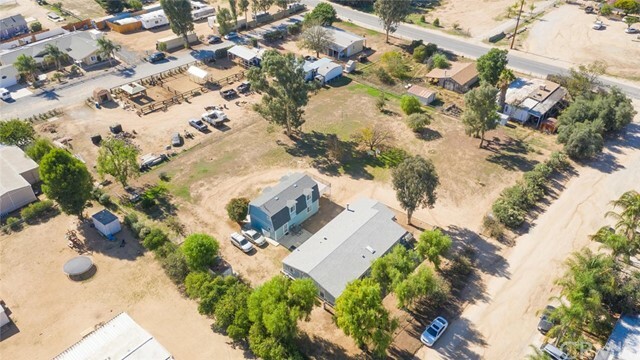 Property is also suitable for horses and comes with a permitted two-story barn with 1,297 Sq ft of workspace/storage space, great for a small business owner/contractor looking to grow their business without the extra overhead. 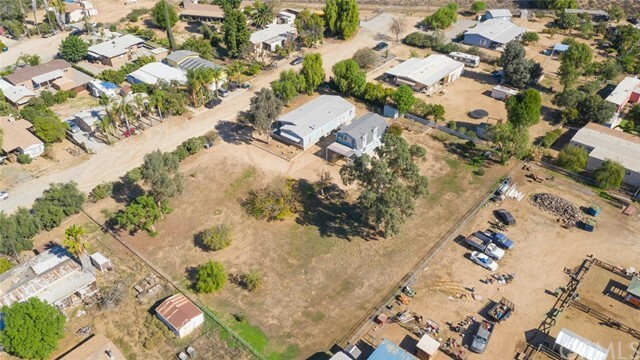 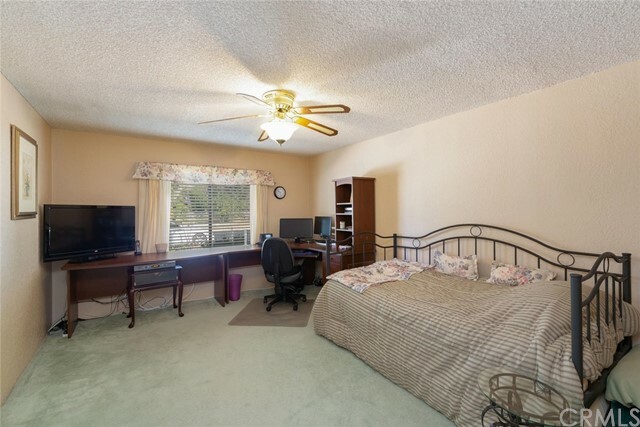 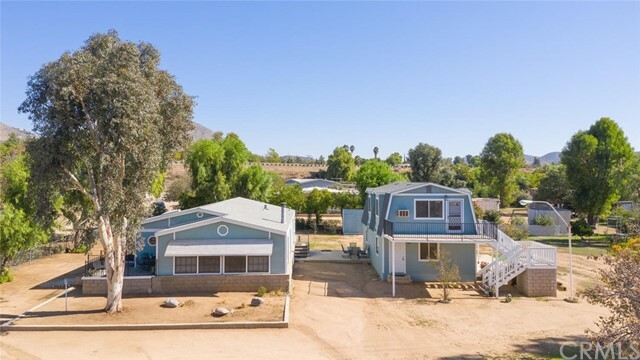 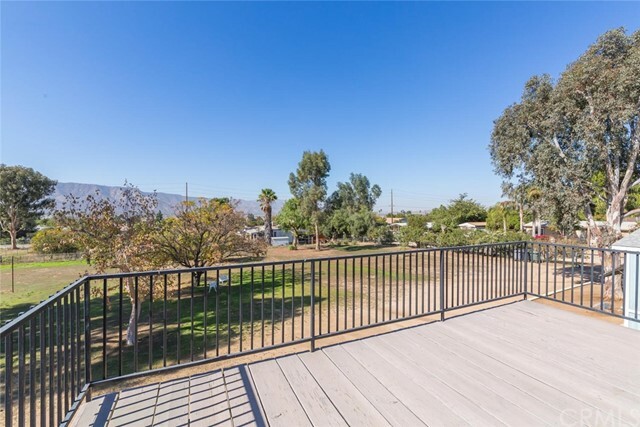 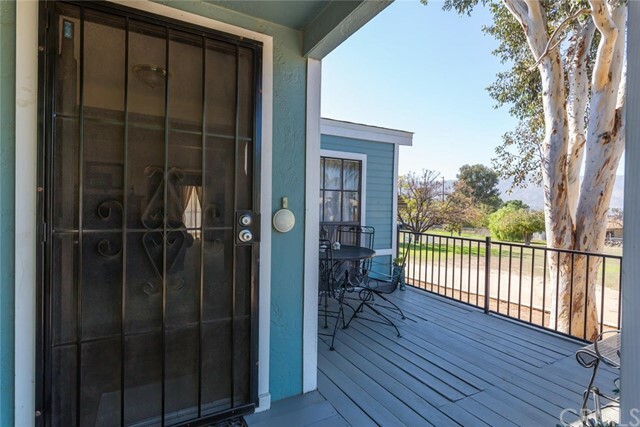 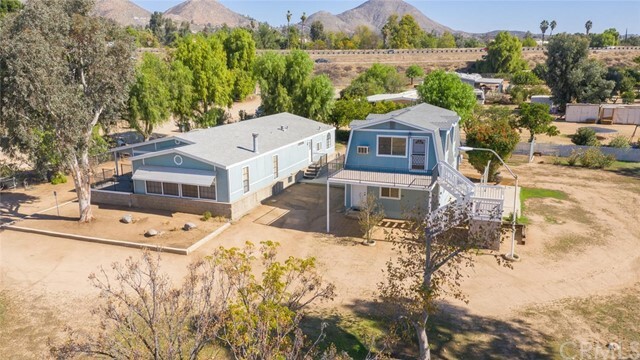 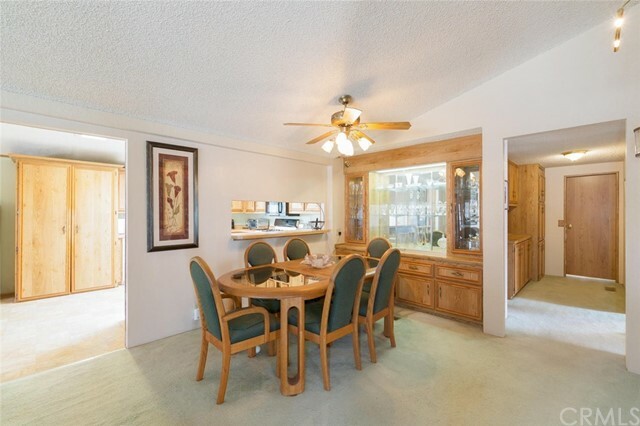 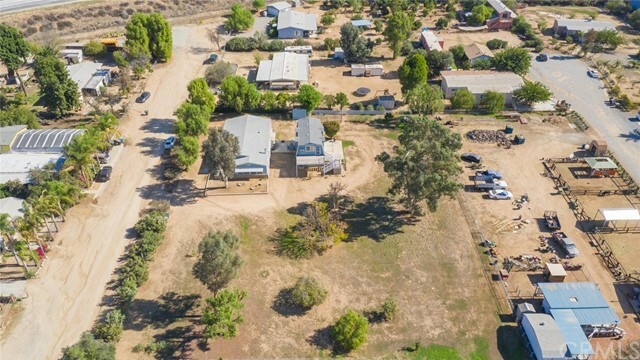 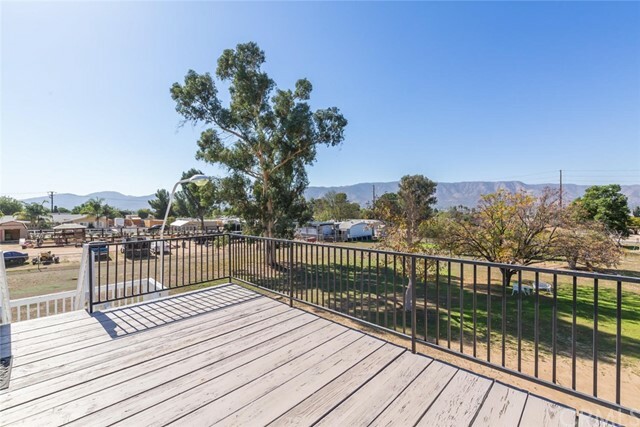 I would like more information regarding the property at 21795 Dorothy Lane, Wildomar CA 92595 - (MLS #2826079).